Did you know New Hampshire doesn’t require insurance on a vehicle? It’s true. New Hampshire is the only state that does not require vehicle liability insurance or proof of financial responsibility. 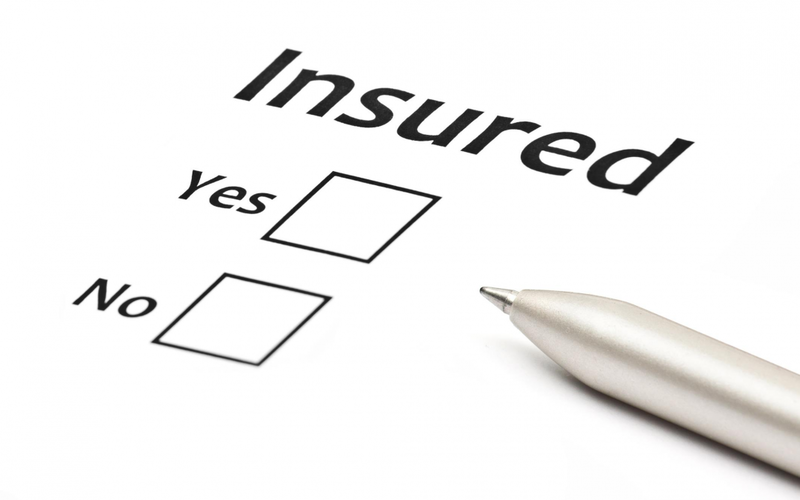 Individuals can be required to purchase car insurance if they are uninsured in an at-fault accident. If the combined damages are over $1,000.00 or there is personal injury, New Hampshire can suspend the uninsured motorist’s driver license and registration privileges. While you’re not required to have auto insurance in New Hampshire, if you’re uninsured and at fault in an accident, you will be required to post a bond or cash equal to the amount of damage you caused in that accident. Beyond that, individuals found at fault for an uninsured accident are mandated to file proof of insurance, or form SR-22, for a minimum of three (3) years from the date of the accident. This period could be extended if the driver defaults on a repayment agreement or until the cost of the damage is repaid. If the required insurance cancels or lapses, the insurance company notifies the DMV and the driver’s license is put on administrative suspension until a new SR-22 is issued. Additionally it’s considered a traffic violation if the driver isn’t carrying the required SR-22 form while driving. •A copy of a police report or an Operator Report. •A written request for New Hampshire to take action. While liability insurance is not mandatory , New Hampshire, still recommends basic coverage of 25/50/25. These are the minimum liability insurance levels you can purchase in New Hampshire. For more information about car insurance in New Hampshire, follow this link http://www.nh.gov/insurance/consumers/documents/nh_auto_guide.pdf to download the NH Insurance Department’s “Guide to Understanding Auto Insurance in the Granite State”.